Janus Technology, the Cambridge-based leading software consultancy in smart technology integration, provides an established suite of driver creation services to manufacturers and integrators, broadening their reach into the smart control and internet of things world. 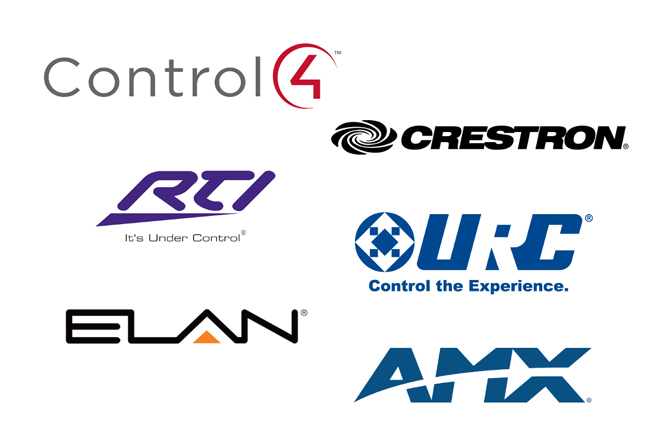 Creating control system drivers allows deep integration with manufacturers’ products, and helps integrators to provide their clients with seamless user experiences, whatever the problem faced or request received. See a case study of our work with Loewe.